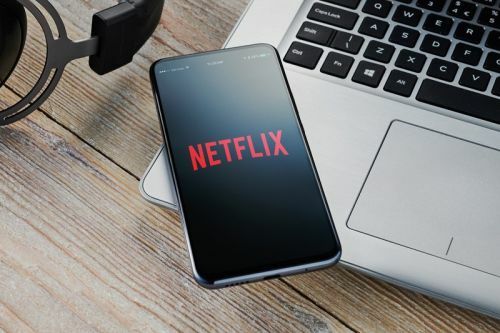 Following news that Apple TV+ and Disney+ are set to join Netflix and Amazon Prime as major streaming services this year, the Motion Picture Association of America has reported that global physical media sales have declined by 50% over the last five years. Data from DEG and IHS Markit shows that despite 4K Ultra HD or 8K Blu-ray disc advancements, the industry has seen a decrease in sales from $25.2 billion USD in 2014 to just $13.1 billion USD in 2018. 4K disc sales make up just 5.3% of all current physical disc sales, with standard DVD disc's continuing to dominate the industry with a 60% sale share.